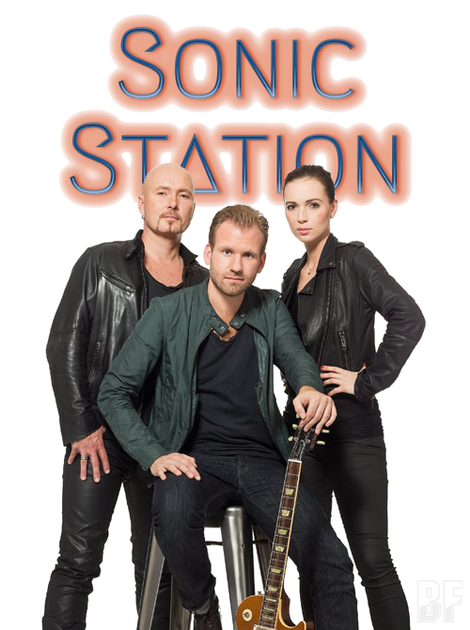 SONIC STATION is a Swedish AOR project. Guitarist, composer and producer Alexander Kronbrink along with his friend in the neighborhood Jonathan Fritzén had jam sessions for fooling around with jazz harmonies and even trying out some of their own compositions. When Alexander was studying music at the Royal College of Music in Stockholm, he teamed up with Marika Willstedt, a singer and pianoplayer, and they started writing music and playing together. This collaboration turned out to be the beginning of SONIC STATION. From the very beginning, this project has been based in the 80's music and the west coast-sound, as performed by artists like Kenny Loggins, TOTO and Michael McDonald for instance. Their sound is a meticulous and exciting mixture of pop, rock and jazz, focusing on melody. They debuted their self-titled album in 2012 and released the 2nd album "Next Stop" through Avenue Of Allies on May 23rd 2014. 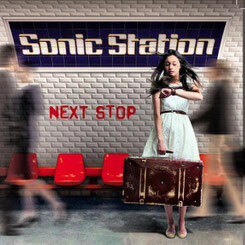 "Next Stop" contains 11 tracks and great guests below appear as an additional musician. It is produced, arranged and mixed by Alexander Kronbrink and mastered by Mats "Limpan" Lindfors.